In California, greywater is defined as wastewater from showers, bathtubs, bathroom sinks, and washing machines. 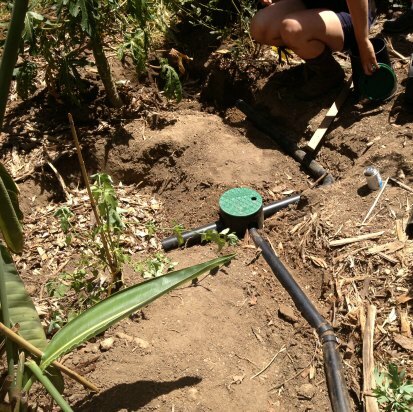 Instead of sending this valuable resource into the sewer, greywater can now be diverted and used to nourish gardens. Using greywater (sometimes written as graywater, gray water, or grey water) is an environmentally responsible and economically wise choice for homeowners in a state where more than 50% of residential water is normally used outside. The days of inexpensive and readily available water are coming to an end in the western states. Therefore, taking action to reduce your home’s water usage not only eases demands on a limited resource it also reduces your household expenses. 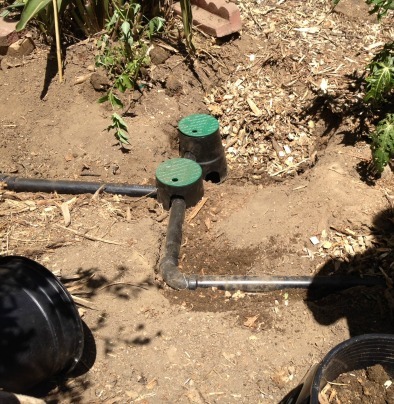 This is why so many Californians are now choosing to use greywater to irrigate their gardens. 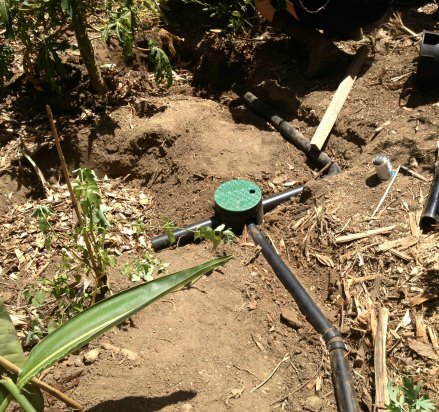 In our ongoing mission to create sustainable landscapes, we design and install greywater and rainwater harvesting systems for our Bay Area customers. We create laundry-to-landscape, branched-drain, or pumped systems depending on existing home fixtures and a property’s constraints. 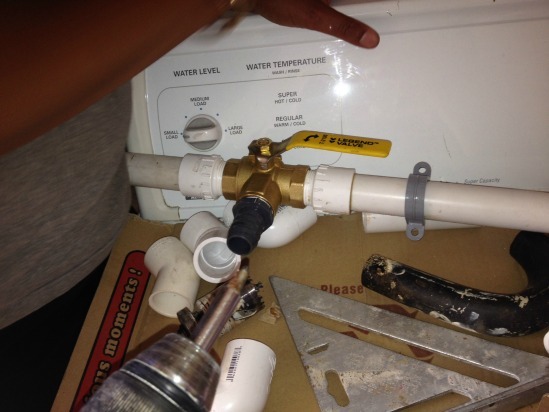 Because greywater is different from potable water, we design setups that don’t allow this resource to pool. We also ensure that homeowner’s have minimal contact with this water. Furthermore, by drawing on our understanding of various soil types and our extensive horticultural knowledge we install systems that appropriately use this resource according to each garden’s delicate irrigation needs. 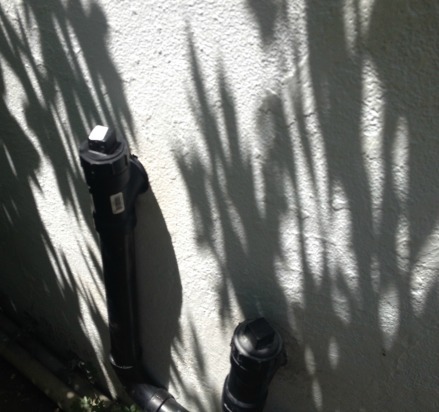 Let us help you save money and water with your own environmentally friendly greywater system.